Whether you’re getting ready to go back to school or just trying to fight brain fog or forgetfulness, you need a way to keep your brain in working order, because it affects every aspect of your health and your life. 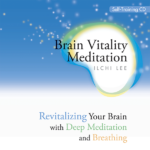 You can actively manage your brain yourself with simple meditations and exercises that stimulate and integrate all of its parts. 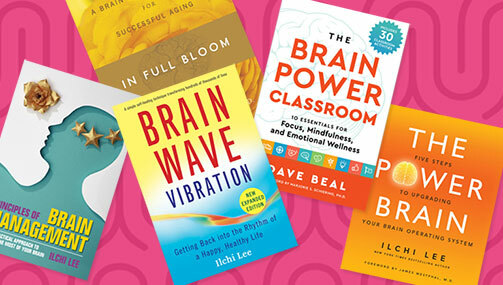 Best Life Media has many books for your brain, all based on a system of training developed by New York Times bestselling author Ilchi Lee called Brain Education. Most of these exercises use your body and your imagination to stretch the boundaries of your thinking, to bring your mind into focus, and to clear out the clutter that’s making your brain sluggish. 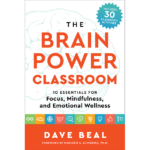 Because your brain is so important, we are taking 30% off our brain books in August, so you can pick up a bunch in our Specials section before the end of August 31, 2017. 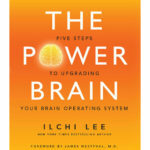 Your brain has infinite potential says author Ilchi Lee, but most of us don’t know how to access it and use it in our lives. This book is a user’s manual for your brain. 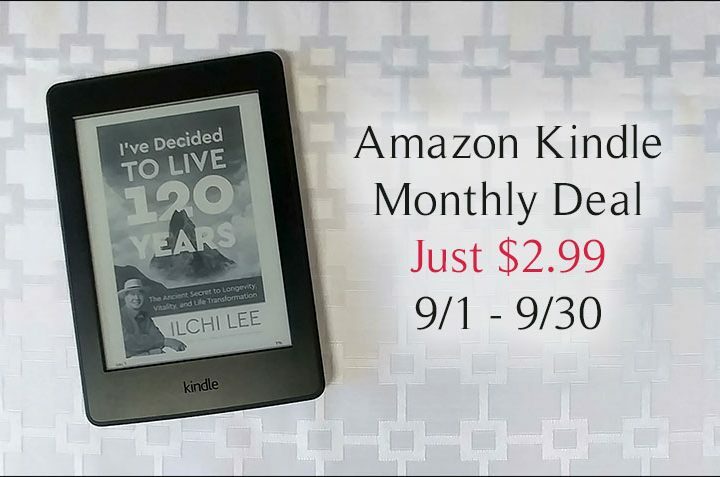 It has a lot of information without being too technical, and it’s filled with helpful exercises that are easy to incorporate into your life. Use it to make any change or accomplish any goal you’d like. 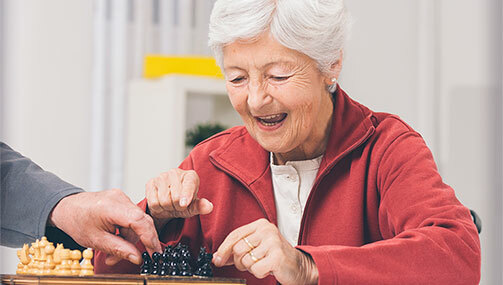 One of people’s biggest fears as they age is loss of brain functions such as memory, concentration, and coordination. It’s never too late to start exercising your brain so it stays in shape. This step-by-step guide shows you how to keep your brain sharp, agile, inspired, and creative at any age. 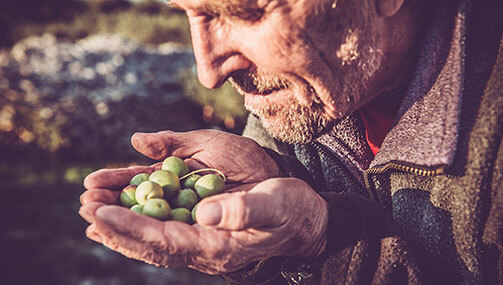 This short, handy guide has simple exercises you can apply to different situations in your life to maintain the health of your brain and live a more vibrant and productive life. 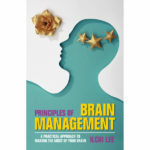 If you’re feeling overwhelmed by too much advice, get this book, which gives you short tips in plain language that get to the heart of what you can do for your brain. Rather than reading a book, you can follow the guided audio meditations on this CD. 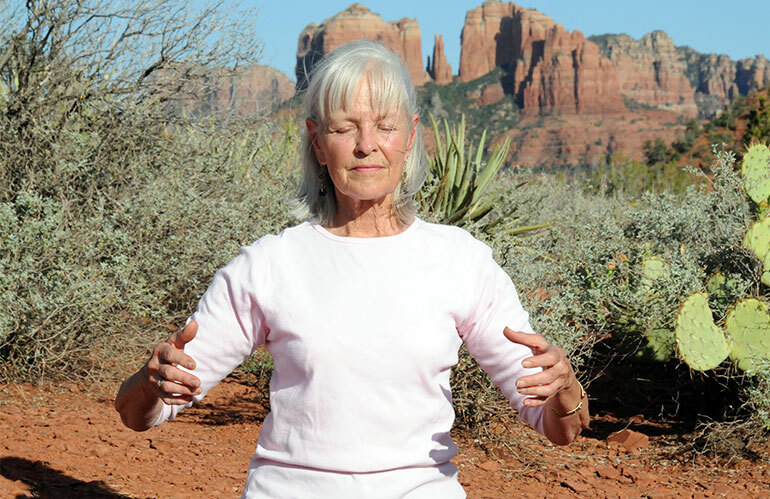 The ten tracks include energy meditations for clearing your brain, making it more flexible, connecting body and mind, and accessing the deeper parts of your mind of which you may not be aware. Brain exercises aren’t just for adults. 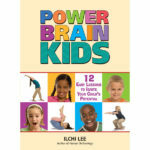 Power Brain Kids has colored photographs of the kids version of Brain Education. Help them understand the importance of the brain and how to take care of it, and do it together with your kids or grandkids to keep the whole family’s brains sharp. If you’re a teacher, or simply taking care of children, this book helps you turn them into happy leaders who are ready and able to face a challenge, academically, emotionally, and socially. It also shows you how to interact with and teach kids in a way that is collaborative and alleviates your own stress. Your brain is one of your most precious resources, and it’s up to you to take care of it. 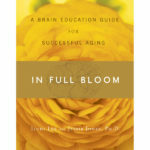 Get these guides for young and old on our Specials page and train your brain to work at its best for you.